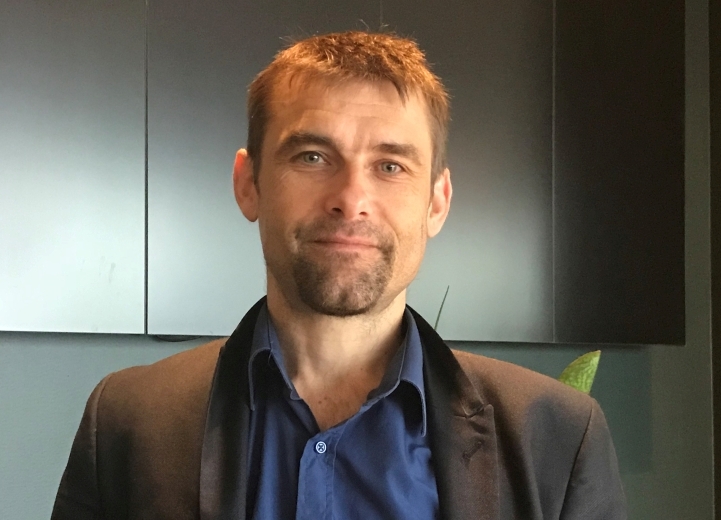 The new chair of the IEA Solar Heating and Cooling Programme, also known as IEA SHC, will be Daniel Mugnier, a leading expert in solar cooling. Mugnier, who heads the R&D department at French-based Tecsol, was elected during an executive committee meeting in Stockholm on 21 June and will hold the position for two years. He will replace Australian Ken Guthrie, who has chaired IEA SHC since 2014. “I aim at raising the visibility of the programme among key energy actors in the public and industrial sectors and strengthening partnerships with other IEA research platforms as well as strategically important international organisations, such as UNEP, REN21 and IRENA,” Mugnier said of his objectives. IEA SHC is an international research endeavour involving more than 400 experts from 20 countries, the European Commission and five international organisations. Together, they work on a wide range of topics, from solar envelope solutions to storage tank design to the integration of large-scale solar fields into district heating and cooling networks. Since his time as a PhD student between 1999 and 2002, Mugnier’s focus has been on solar cooling technologies. He has played a decisive role in the development of the IEA SHC programme over the last 15 years and managed two IEA SHC tasks, one about Quality Assurance & Support Measures for Solar Cooling, from 2011 to 2015, and one on New Generation Solar Cooling & Heating Systems, from 2014 to 2018. He has also been the programme’s vice chair since 2014. His chairmanship will be supported by French energy agency Ademe. “Ademe recognises the added value of a global exchange of scientific knowledge and transfer of technology, as offered by our programme,” he explained. Mugnier´s election coincided with the International Energy Agency’s decision to extend the duration of the research platform and the implementation of a five-year strategic plan for the period between 2019 and 2023: “Our aim is to give solar energy a more prominent role in winning the challenge of a far greater share of renewables in the massive heating and cooling demand worldwide.” The French solar cooling expert likewise wants the programme to become the go-to platform for information about photovoltaic systems used in heating and cooling. “The recent launch of a task on combined PV and thermal, or PVT, technologies has been a first step. IEA SHC needs to become the reference for both solar thermal and solar PV in heating and cooling, together or independently,” Mugnier said. IEA SHC was one of the IEA’s first research platforms, set up as early as 1977. It is one of 10 in the renewable energy category.